 Kurnia Chayaningrum Effendi is a research assistant in IGPA. 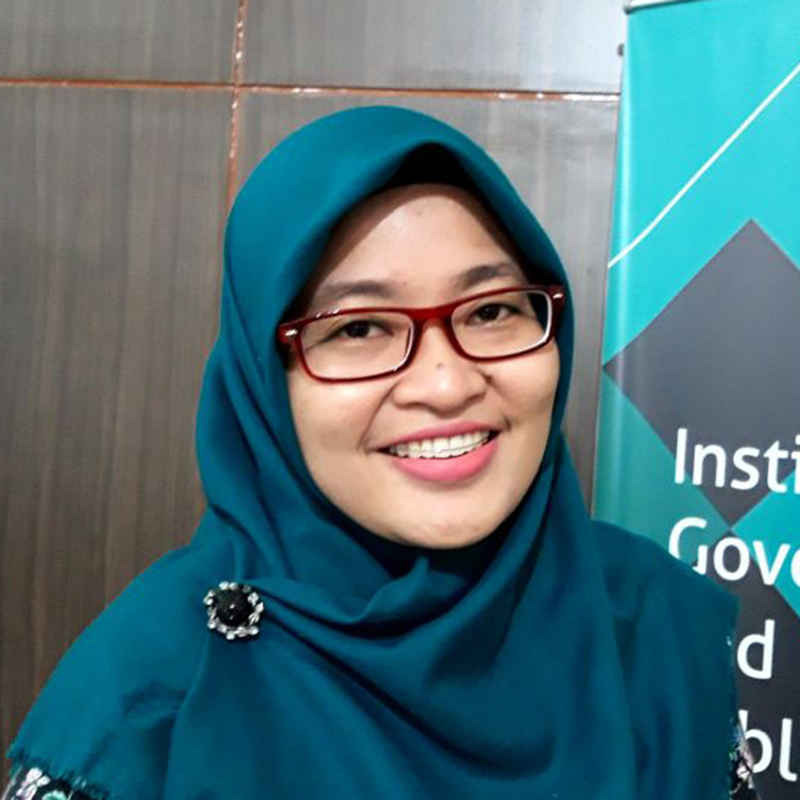 She earned her bachelor degree from Department of Public Policy and Management, Faculty of Political and Social Sciences, Universitas Gadjah Mada. Her research interests incluede spatial planning, political economics of public policy and agrarian issues. 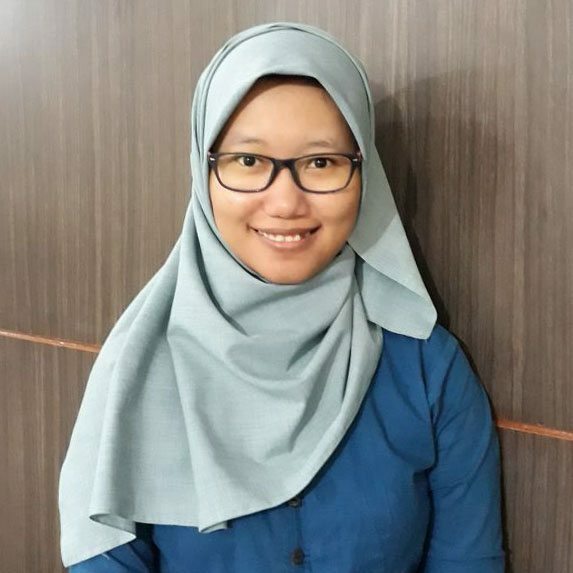 Haening is a editorial assistant of Jurnal Kebijakan dan Administrasi Publik (JKAP). She graduated from Faculty of Psychology, Universitas Gadjah Mada. Her research areas are disaster management and mental health issues. 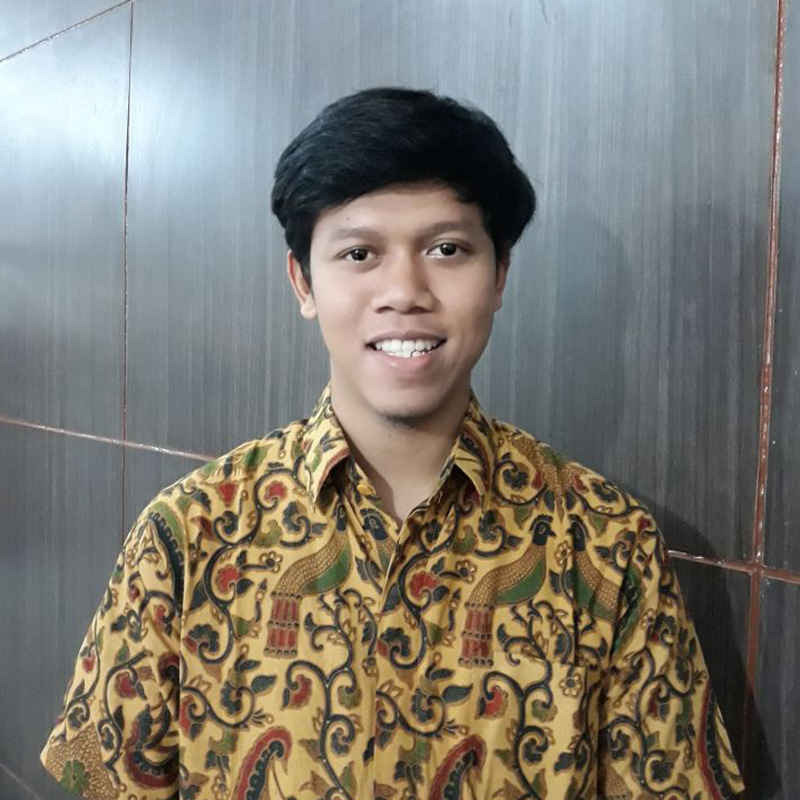 Anang Dwi Santoso is one of our JKAP’s editorial assistans. He is currently pursuing his master degree in public policy and management, Universitas Gadjah Mada. His research areas are social media, disaster management and disability issues. 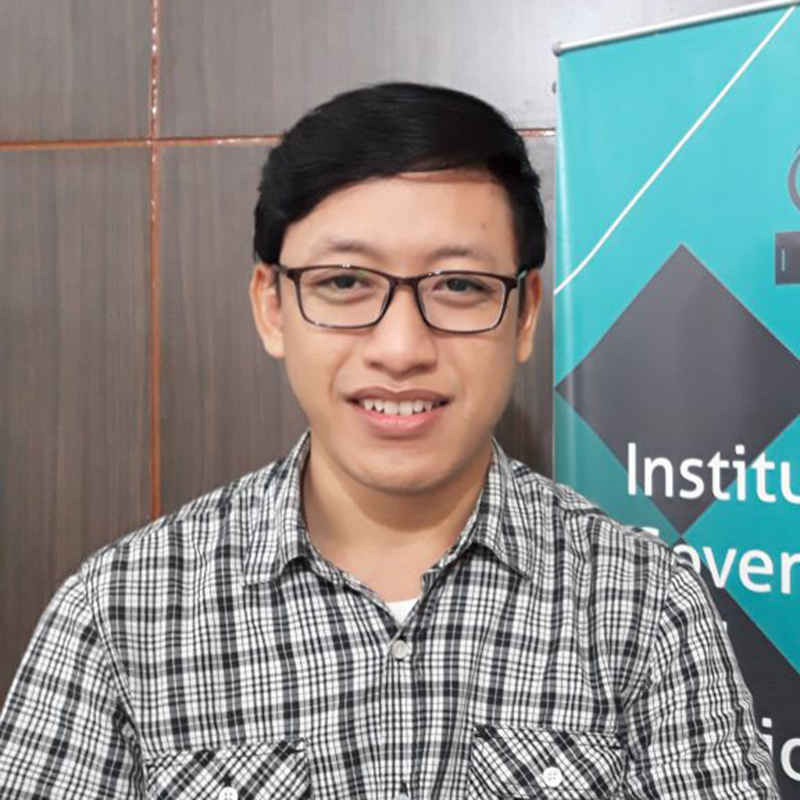 Arif Novianto is one of our research Assistants. He finished his study from the Department of Public Policy and Management Faculty of Political and Social Sciences, Universitas Gadjah Mada. His research interests incluede social movement, policital economics of public policy, agrarian transformation, and labour issues.